Kristen Ivey brings 19 years of entrepreneurial experience and combines it with over 18,000 hours of hands-on experience working with, and observing, shelter dogs and dogs under stress. Early in her career, she studied the effects that environment can have on people and their behavior. She worked with architects, home builders, and private clients, designing space for functionality, efficiency, and, of course, individuality. Kristen was always closely involved with animal shelters, working diligently with the dogs; however, it wasn’t until 2004 that she began to dedicate time weekly to the studying of canine behavior. 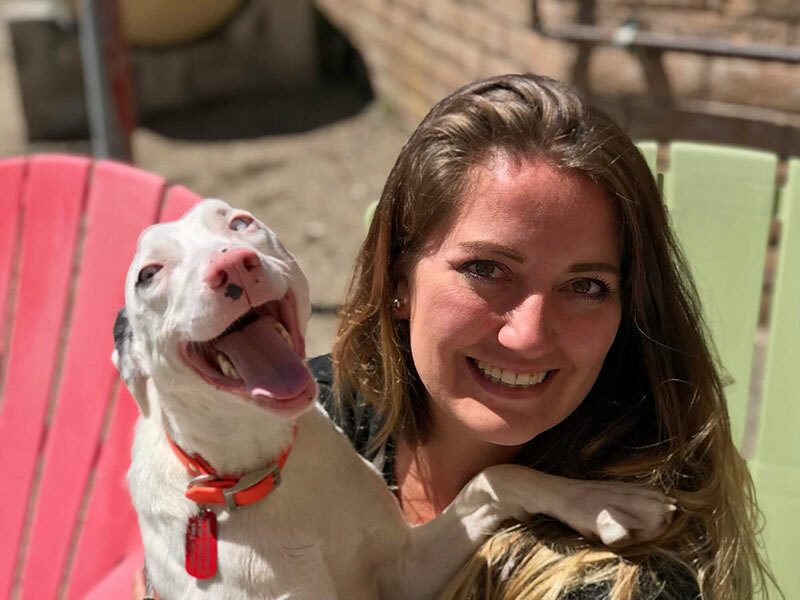 After watching the struggles of many dogs, and the heartbreaking, unnecessary loss of life, Kristen decided to commit to filling a niche in the system and being a part of the change she wanted to see in the animal welfare industry. 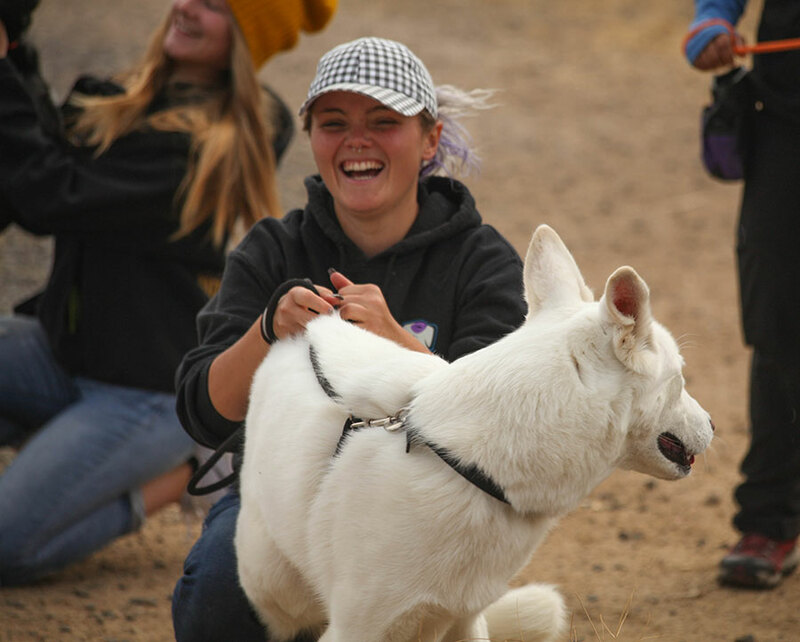 Kristen spent over a decade observing behavior, working hands-on, learning/practicing different training methods, and studying differing beliefs about canine behavior from behaviorists. 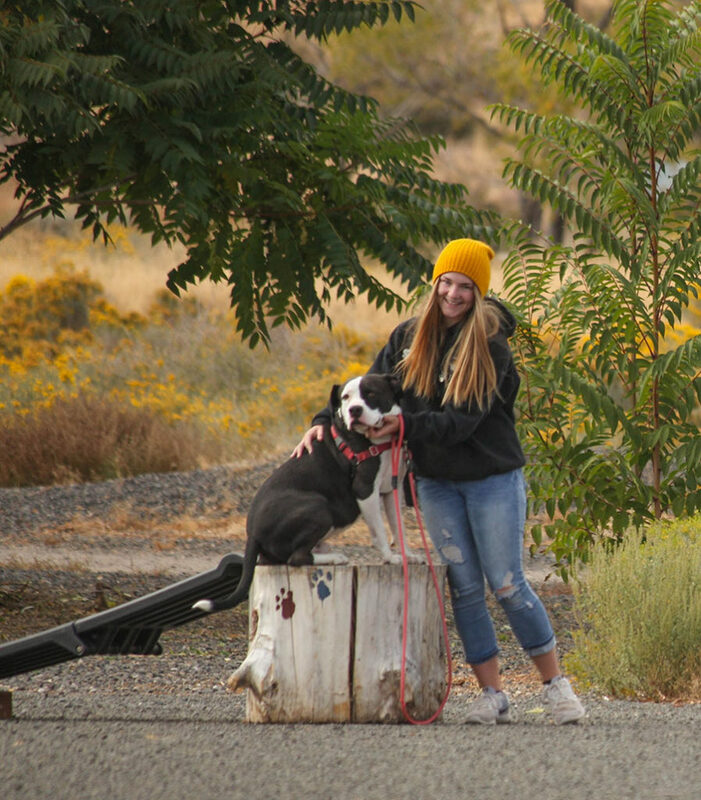 Ultimately, it was a lot of real world experience, rescuing, training, and placing dogs (and learning what didn’t work) that led her to the core beliefs that Canine Rehabilitation Center and Sanctuary holds today. Kristen has certifications in leadership training through the Rapport Leadership Institute and an extensive, close to two-year leadership course with the Reno/Sparks Chamber of Commerce. She also holds a Bachelor of Arts and a Masters Degree in Business and Organizational Management. Helping people and canines overcome trauma and stress is her deepest passion and purpose. 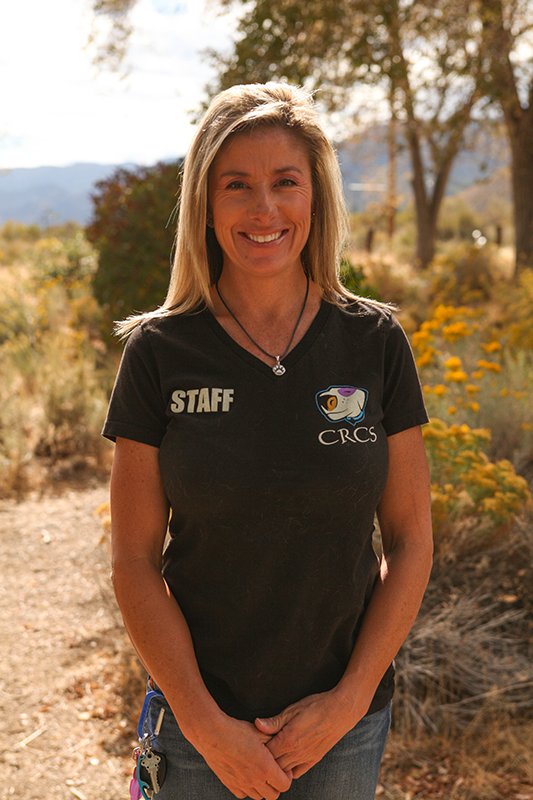 Kristen has called Nevada home for 27 years, and enjoys spending time with her two children, Elyse and Drew, as well as with her three rescue dogs. 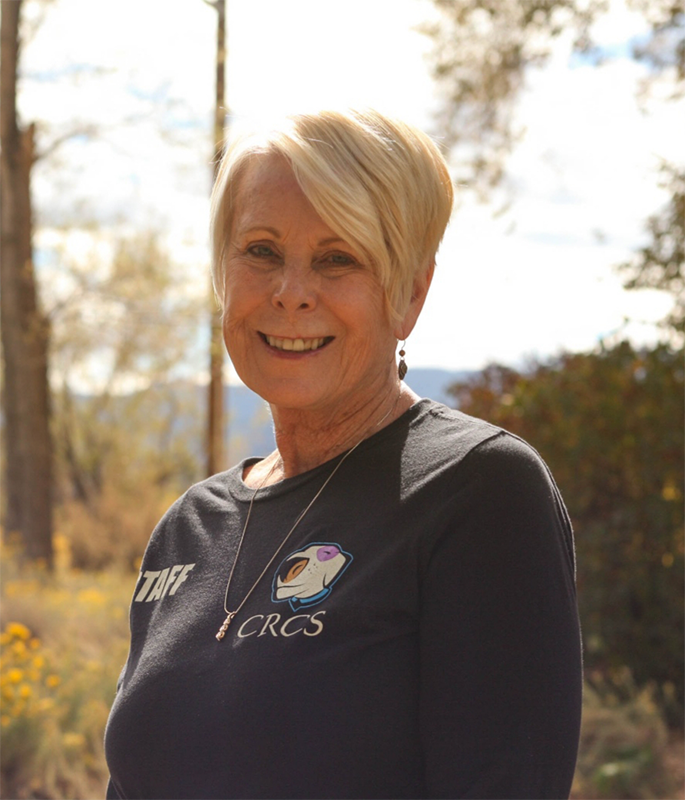 Carol Lopez brings 45 years of executive-level experience to Canine Rehabilitation Center and Sanctuary. The majority of her career was spent in the new home real estate market, where she worked as a vice president of sales and marketing. Carol has spent several years as a broker throughout her career in both Nevada and California, managing up to 18 agents. She held several positions for the Northern Nevada Builders Association, including President for the Sales and Marketing Committee, as well as Director for the Association. 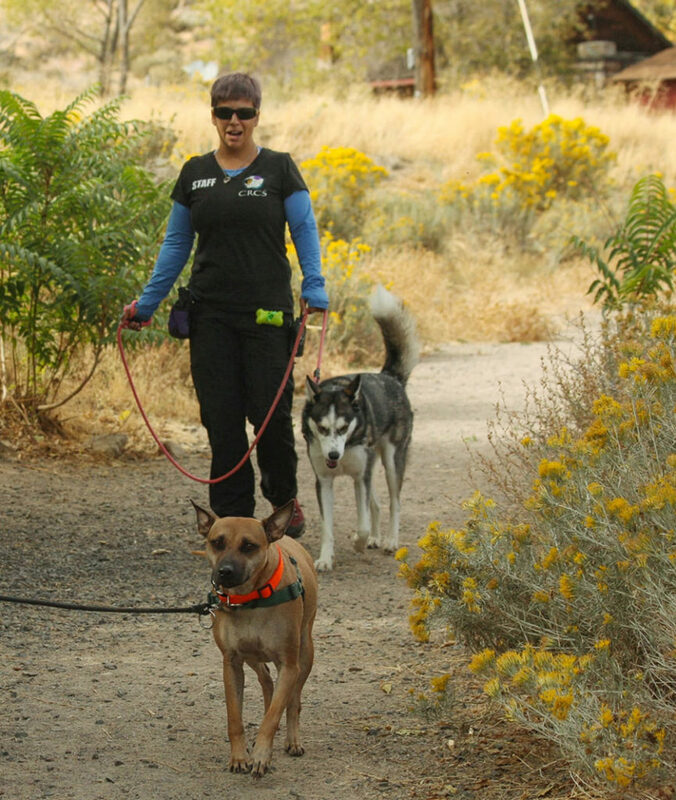 Carol has served on many boards, including Canine Rehabilitation Center and Sanctuary, Cancer Awareness of Northern Nevada, and the Builders Association Charity. Carol originally joined the Canine Rehabilitation Center and Sanctuary family as a volunteer in 2012. After retiring from her successful career in real estate, she decided to follow her heart and dedicate her time towards her life passion – charity work, and helping dogs. We’ve been fortunate to have her on board full time since 2013. Carol has called Nevada home for 22 years, and enjoys spending time with her husband, Joe, of 37 years, her daughter, two step-daughters, six grandchildren, one great-grandchild, and their three rescue dogs. Kevin Osborne brings 20 years of professional experience in canine behavior and training. He is a Certified Dog Behavior Consultant (CDBC) and a Certified Professional Dog Trainer (CPDT). 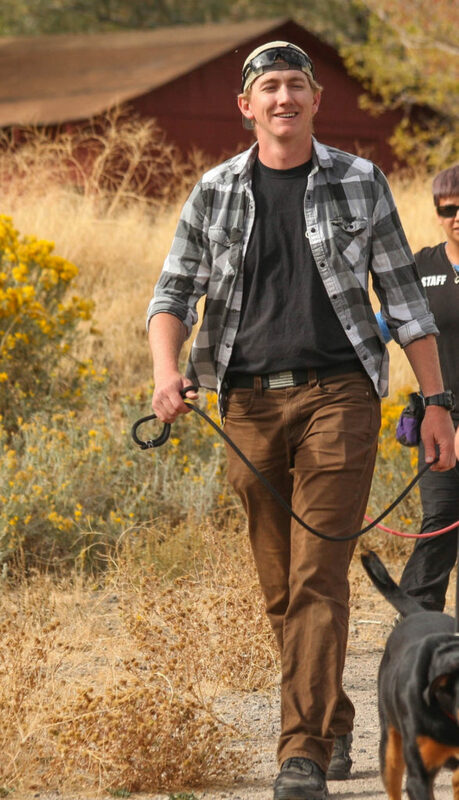 Kevin worked as an Animal Control Officer for 10 years in Washoe County, Nevada where he became NACA certified. 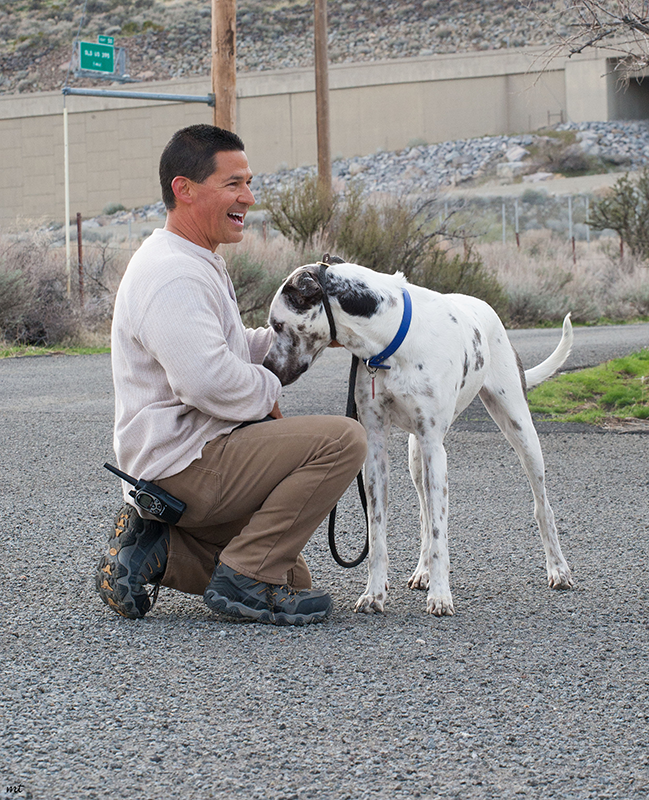 Kevin has rescued, trained, and placed countless dogs on his own throughout his dog- training career. Kevin brings well over a decade of experience in business, retail, and management, having worked in management for a Fortune 500 company, while managing 20-25 people at a time in his various positions. Kevin has called Nevada home for 23 years, and enjoys spending time with his wife, Joanne, of 16 years and his nine dogs.